Since Henry Parmalee invented fire sprinklers in 1874 to protect his piano factory, fire sprinklers have been saving property and lives throughout the world. 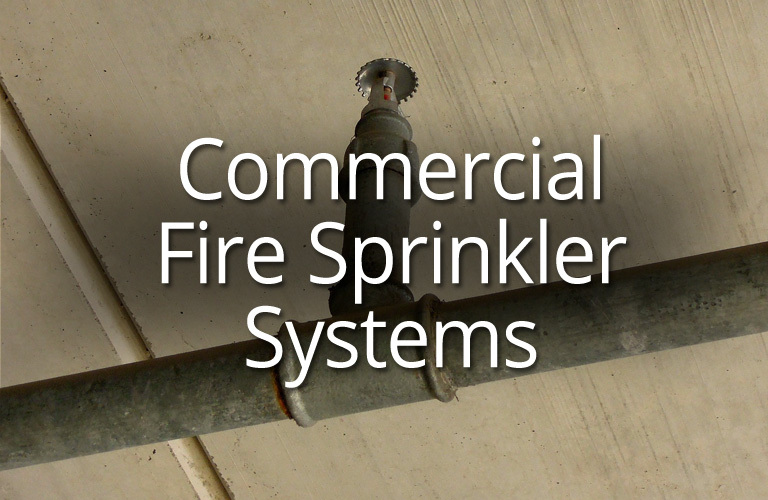 Today, fire sprinklers are required in many commercial and multi-family residential buildings. Fire sprinklers can also be used as an alternative to fire department access and water supply or to provide additional allowances in building construction. If you are starting a new business or constructing or remodeling a business or home, consider the installation of fire sprinklers. With the installation and maintenance of fire sprinklers, devastating outcomes of fire are greatly reduced. Many fires have destroyed buildings, resulting in a total loss of product, documentation, computers, the building and sometimes lives. It can take a year or two to place the business back in service, and by then, customers have moved on. When fire sprinklers are installed and maintained, fire damaged is greatly reduced, businesses and homes can be back in service the same day, and lives are saved. 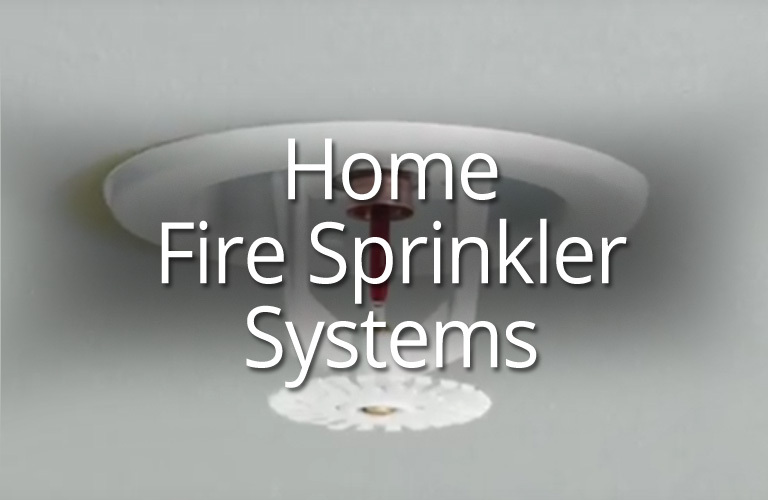 Click on one of these links to learn more about fire sprinklers for your home or business.